Episode 133 w/ Dr. Mike Simpson. On this Episode, Stew and the Nunn speak with returning show guest Dr. Mike Simpson. Mike is a 30+ year Army Veteran with career in Special Operations ranging from Army Ranger, Green Beret Engineer, Special Forces Medic and ending with becoming a Special Operations Trauma Doctor. 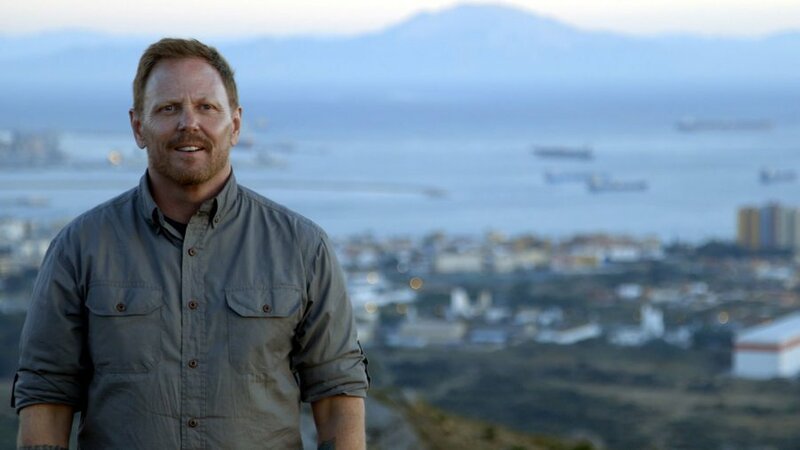 Since his retirement, Dr. Mike Simpson still serves his community as an ER Doctor in several locations, co-host of the wildly popular History Channel show “Hunting Hitler” and is a social media sensation. He is instrumental in the SheepDog Project which is led by Tim Kennedy and is a partnering agent and primary Medical and supplementary tactical instructor. 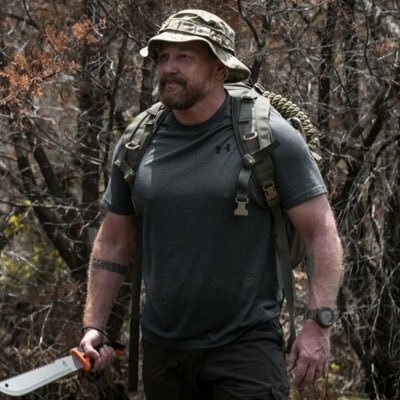 Returning to the show to speak with the team about the status of the current foreign affairs, social media landscape and to talk about his podcast the SheepDog Project, fitness and the current status of Mix Martial Arts.